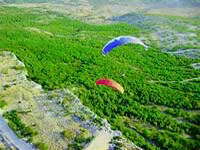 For the greatest flying experience we suggest plains, mountains of Velebit, Gorski Kotar, Biokovo, Mosor, Ucka, Papuk, Medvednica or islands Hvar, Krk and Brac. 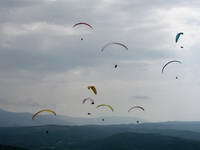 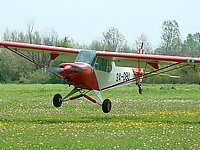 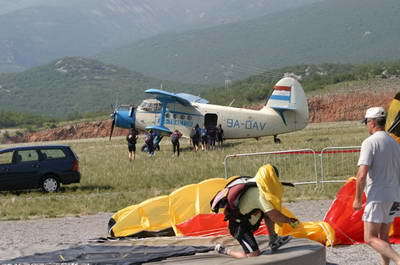 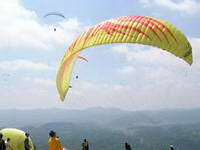 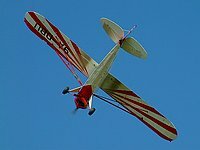 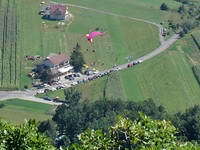 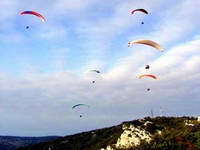 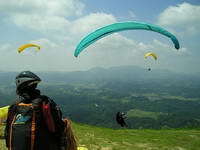 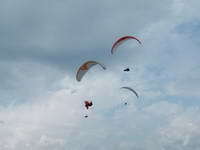 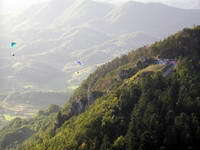 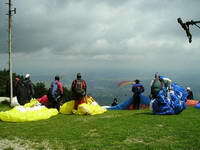 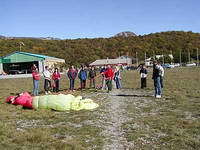 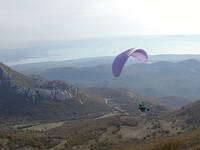 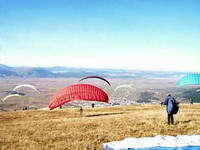 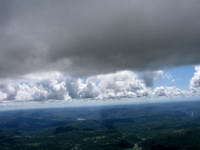 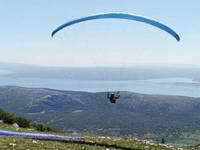 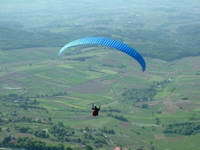 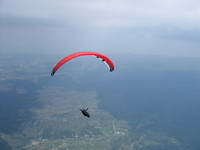 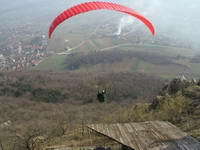 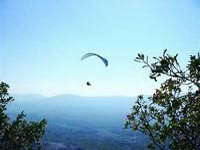 You can experience flying with parachutes or kites or in balloons. 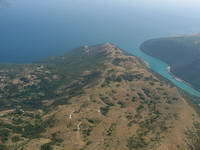 You can choose between mountains within the coast of Croatia or plains in east Croatia, in region Slavonija. 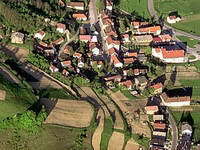 GEOGRAPHICAL COORDINATES: N 45°46´04", E 15°51´08"
GEOGRAPHICAL COORDINATES: N 43°41´54", E 16°40´13"
GEOGRAPHICAL COORDINATES: N 045°51´10", E 016°50´19"
GEOGRAPHICAL COORDINATES: N 45°22´40", E 14°30´30"
GEOGRAPHICAL COORDINATES: N 45°09´21", E 17°59´13"
GEOGRAPHICAL COORDINATES: N 135° 38´ 40", E 16° 07´ 45"
GEOGRAPHICAL COORDINATES: N 43° 49´ 47", E 16° 38´ 33"
Starting site is suitable for all categories. 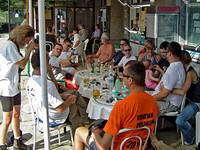 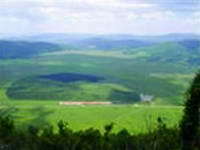 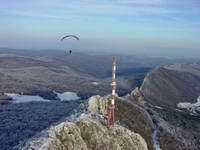 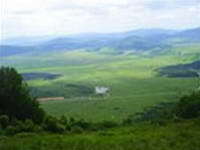 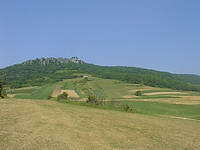 Starting site can be reached from Ivanec, via Prigorec. 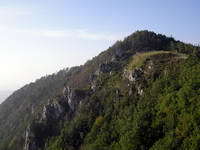 STARTING SITE 1: Mountain Kalnik, near TV transmitter. 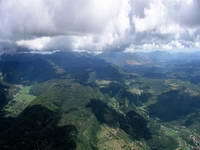 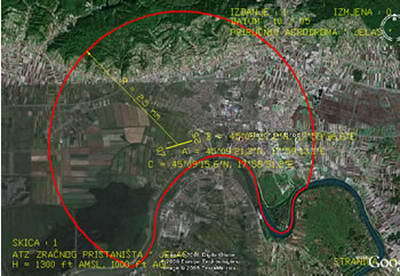 Direction of the site is SE, altitude is 629. 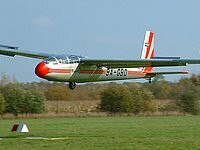 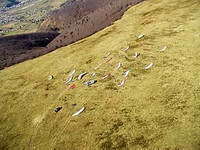 Landing site is Bele, altitude is 276 m.
STARTING SITE 2: Direction is W and WS and altitude is 613 m.
LANDING SITE: Official landing site is near Bela pub and it is marked with wind vanes. 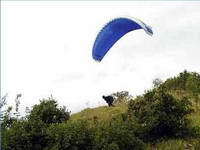 It is also possible to land on meadows. 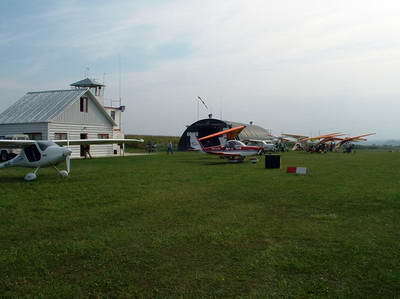 WARNING: This flying grounds are recommended only to experienced pilots because the space is limited. 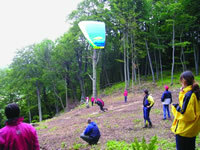 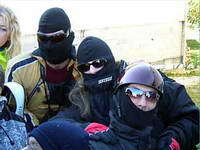 STARTING SITE: Top of the mountain Plesivica. 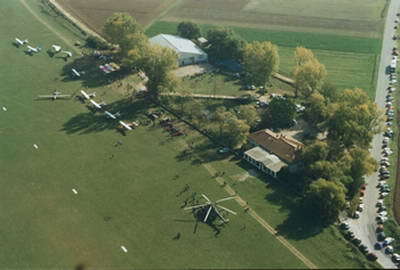 LANDING SITE: On the meadows near the village Plesivica. 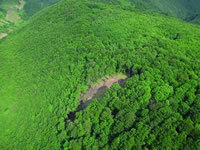 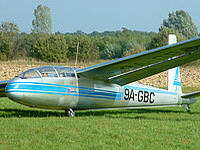 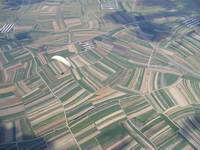 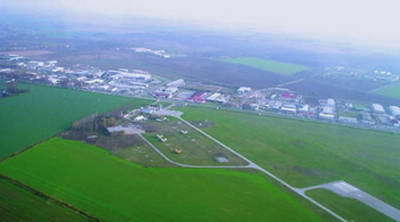 GEOGRAPHICAL COORDINATES: N 46° 16´ 56", E 16° 00´ 37"
LANDING SITE 1: Visnjica, 50x100 m meadow, N 46° 17´ 31", E 16° 00´ 45"
LANDING SITE 2: Cvetlin, 60x100 m meadow, N 46° 16´ 39", E 15° 57´ 23"
GEOGRAPHICAL COORDINATES: N 46° 11´ 07.2", E 15° 53´ 45.5"
LANDING SITE GEOGRAPHICAL COORDINATES: N 46° 10´ 41.9", E 15° 51´ 57.5"
STARTING SITE VOJAK: 1397 m, Direction W, Geographical coordinates N 45° 17´ 97", E 14° 12´ 119"
STARTING SITE VOJAK: 811 m, Direction W, Geographical coordinates N 45° 14´ 418", E 14° 11´ 671"
LANDING SITE GEOGRAPHICAL COORDINATES: N 45° 17´ 690", E 14° 07´ 709"